Monday Poll: Galaxy S6, Galaxy S6 Edge, or HTC One M9? It’s time, time to decide which of the new devices from MWC you are most interested in or excited about. HTC gave us the One M9, a safe device that is a lot like last year’s One (M8), except it has a 20MP camera on the back, more powerful processor inside, UltraPixel camera in the front, and some cute new software features built into Sense 7. Samsung, on the other hand, didn’t play it safe at all. They gave us two phones, the Galaxy S6 and Galaxy S6 Edge, both of which push the limits of smartphone technology. 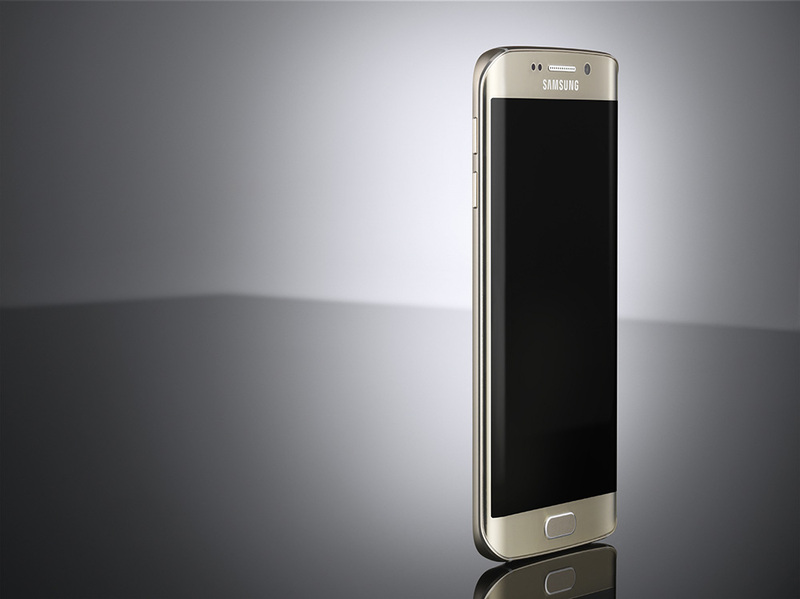 Almost everything crammed into the Galaxy S6 and its slanted brother is new smartphone technology never used before. Each phone arrives within the next two months, but if you had to pick today, which one are you going with? Which would you choose - Galaxy S6, Galaxy S6 Edge, or HTC One M9?